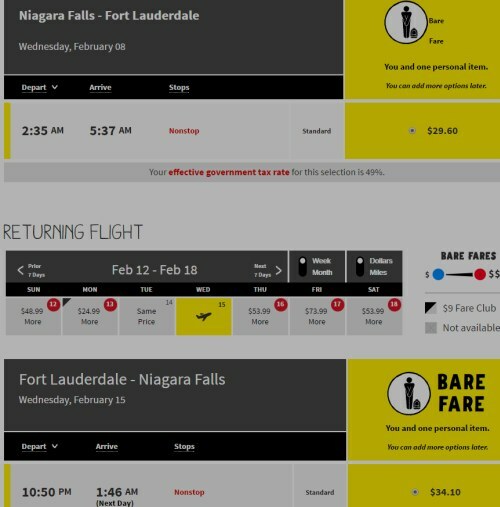 Spirit Airlines is showing flights from Niagara Falls, NY (IAG) to Fort Lauderdale, Florida (FLL) for $97 CAD roundtrip including taxes. Niagara Falls, NY is about a 90 min drive from Toronto. You may want to read more about flying out of Niagara Falls (IAG) in the following article: The Official Guide For Canadians Flying Out Of U.S. Airports (from Toronto & area). 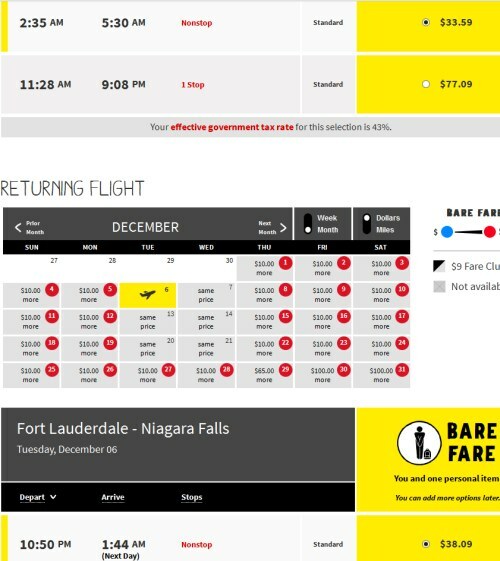 Keep in mind that Spirit Airlines is about as budget as budget airlines get in North America. It's similar to what you would find when flying a low-cost carrier in Europe, with extra fees for absolutely everything. It may only be worth it if you travel light. The total price should come up as $71 USD, which will work out to $97 CAD when charged to a Canadian credit card, based on today's exchange rate and including the typical 2.5% foreign currency exchange fee. Update 12/15 - Flights from Niagara Falls (IAG) to Fort Lauderdale, Florida (FLL) in January and February 2017 are now available for $87 CAD roundtrip including taxes. The total price should come up as $63 USD, which will work out to $87 CAD when charged to a Canadian credit card, based on today's exchange rate and including the typical 2.5% foreign currency exchange fee. 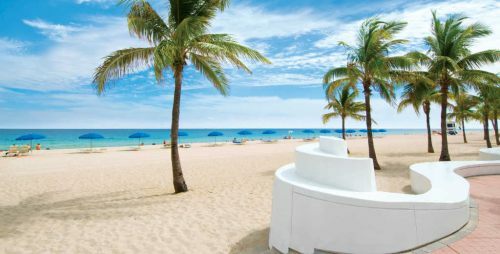 Where to stay in Fort Lauderdale? The map below will show you some great deals on AirBNB accommodations in an ideal location in Fort Lauderdale for under $99 CAD/night for 2 people. flight deals, united states, florida, fort lauderdale, fll, niagara falls, iag, spirit airlines and north america.